will often provide multiple options for handling your particular situation. 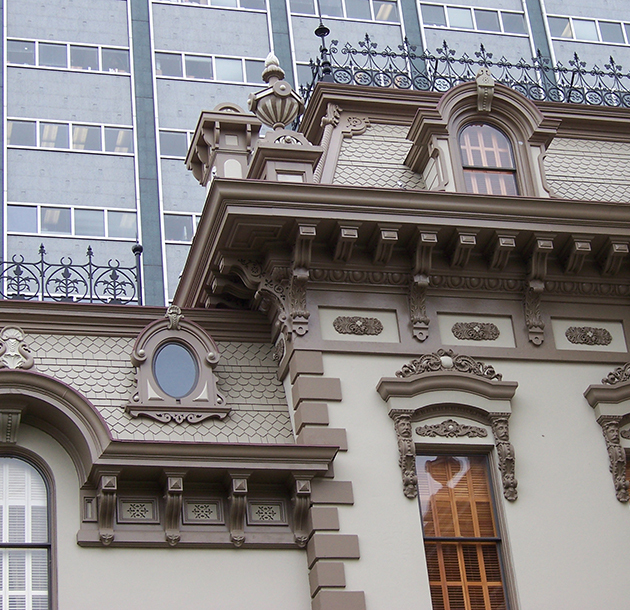 the cutting edge of roofing technology and techniques since its founding. Replacing the roof on your home can be an intimidating project. We will help you determine your specific needs and will often provide multiple options for handling your particular situation. "I was highly impressed with Precision Roofing! 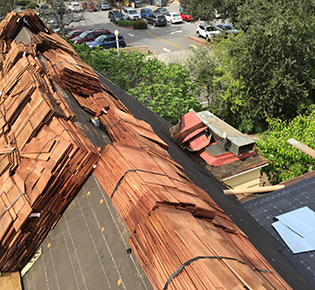 I got three bids to reroof my house, and they seemed like the most knowledgeable by far." "Michael was extremely dedicated to customer service. He was honest and a pleasure to work with." "West Coast Precision was not the least expensive. In terms of the ultimate job, I'm certain they provided the highest ultimate value." "Mike and Sara were from the start among the most professional, pleasant, efficient and responsive--and most importantly, honest--companies we have worked with." "Mike Sanders and the workers at West Coast Precision Roofing were very responsive and professional... You can't take skilled contractors for granted... Would strongly recommend this company." 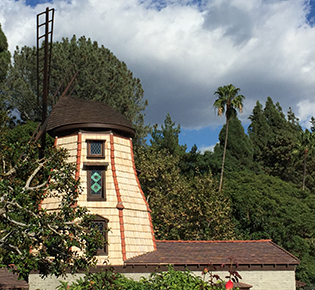 Located in San Gabriel, CA., this project included the removal of wood shingles, installation of plywood sheathing and asphalt shingles. Located in Sacramento, CA. and registered as a historic residence, this project included the restoration of the wood siding. 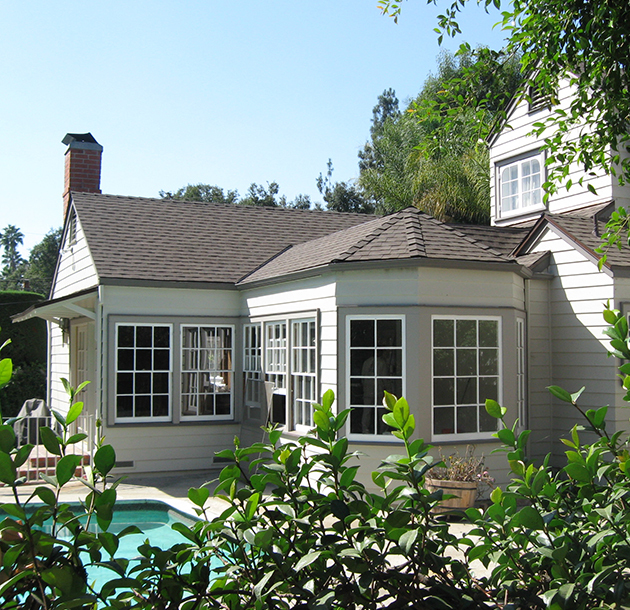 West Coast Precision Roofing specializes in residential custom homes offering a variety of services including, historic restorations, roof replacement, new construction, leak detection and repair, and vacation home roofing. 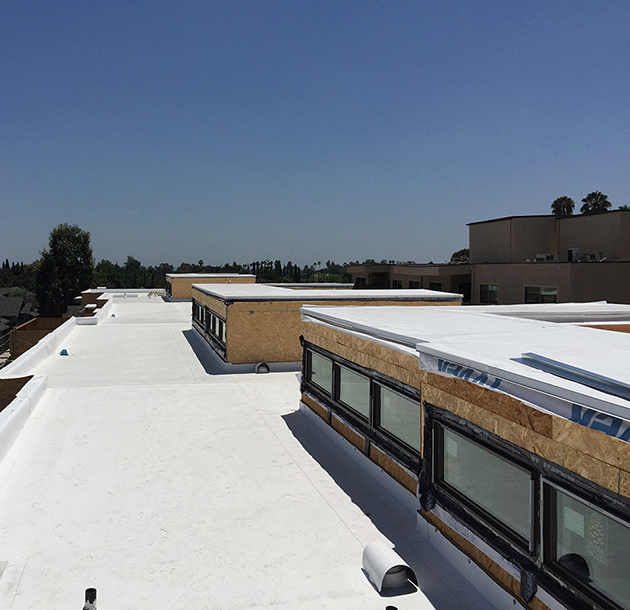 We also offer commercial coatings and title 24 roofs. If you are looking to save energy, we can also install green roofing. 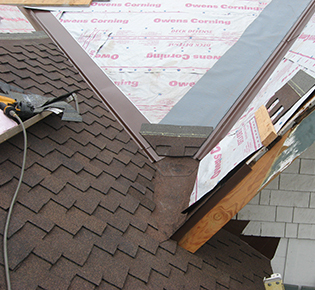 We work with all types of materials making us confident in being the right roofing contractor for you! Contact us today!